Mines typically follow a set path from prospecting, to development, to extraction and finally closure as the finite resources are exhausted. But does that really need to be the end of the mine’s productive life? All mines generate waste, one type of which is known as “tailings”. Often these solid wastes are stored at or near the mine site itself. Mine site rehabilitation can be expensive, and often the burden falls on the taxpayer rather than the mining company. However, this burden could be minimised if mining companies change their perception and start to view these disused materials not as waste, but as potential resources. Tailings dumps can be gold mines – literally, in some cases. Society’s appetite for commodities is shifting in favour of critical or strategic metals such as lithium, indium and cobalt. These metals are vital to support the rapidly diversifying electronics industry. For example, earlier this year the Indian government announced an ambitious plan for all vehicles to be electric by 2030. Hitting this target will require a lot of lithium – a crucial component of batteries. Australia is currently the world’s top lithium producer, offering a much-needed boost to Western Australia’s mining sector in particular. But maintaining this position is tough, because building new mines can cost anything between A$150 million and A$2 billion, on top of exploration costs. But you don’t necessarily need a brand-new mine to get lithium, thanks to new techniques that allow lithium to be recovered from much lower-grade materials. Instead of being simply dumped, mine tailings can be re-mined. Through this process, characterisation of these wastes will allow for tailor-made, environmentally conscientious management strategies to be developed to handle the lower-value byproducts. This can also help protect the environment from these often toxic wastes. Many of Australia’s 50,000 abandoned mines contain reactive sulphide minerals such as pyrite. These can leach acid into the environment in a process known as acid mine drainage (AMD), potentially costing more than A$100,000 per hectare to clean up. Revisiting mine tailings can not only increase the working life of existing mines, it can also potentially breathe new life into long-abandoned mine sites. 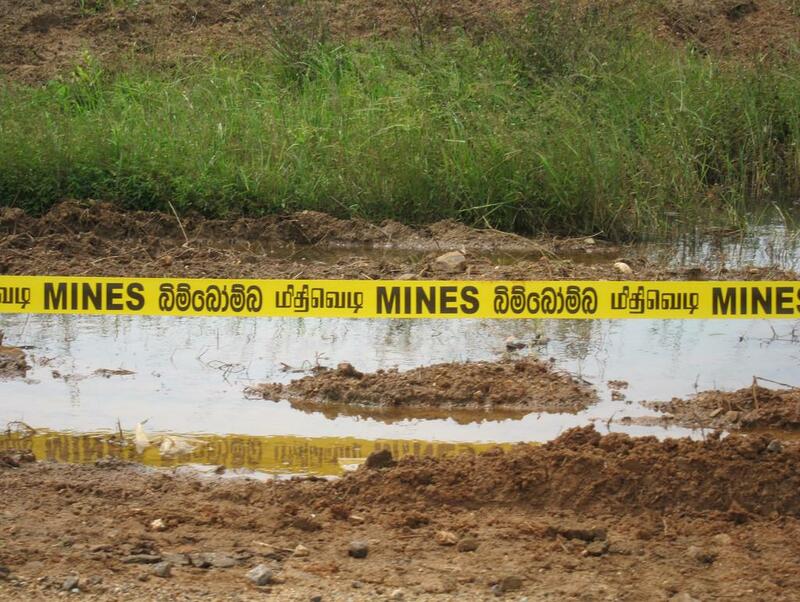 There are two main reasons why this might be preferable to developing new mines. First, mining costs are reduced, as these materials have already been extracted from the ground. Second, the older the mine, the greater the proportion of the target commodity that is likely to be left over, because many older mining techniques had lower recovery rates than today’s technology. For example, the historic Baal Gammon mine in northern Queensland once produced copper, tin and silver, but acid drainage from the disused site now poses a risk to the nearby Jamie Creek and Walsh River. But analysis of the waste boulders shows that they are rich in tin and indium, both of which can be recovered using today’s metallurgical techniques. This would have the added benefit of removing the sulphide compounds that threaten the local waterways. Similarly, Tasmania’s Zeehan lead-zinc field contains more than 100 legacy mine sites, many of which – such as the Silver Spray mine – are affected by AMD. Again, characterisation of the waste rocks that contain AMD-forming sulphides shows that they also contain significant amounts of indium. In neither of these cases has a mining project been established to recover these metals – surely a missed opportunity. There are signs that re-mining tailings could make more financial and environmental sense than other rehabilitation options. One example is Tasmania’s Old Tailings Dam, which contains mine waste piled more than 30 metres deep between 1962 and 1982. While many rehabilitation options have been considered, including flooding the tailings or covering them with vegetation, the technical challenges have been considered too great. Yet the pyrite-rich tailings also contain up to 3% cobalt, which is worth well over US$23,000 per tonne. It may even be possible to retrieve almost all of the cobalt by using bacterial oxidation. This process was initially developed to release gold from pyritic rocks, and is regarded as a greener processing technique. With technology improving just as the mining sector’s economic fortunes dip, firms have more incentive than ever to comb through their trash in search of treasure. Treating waste as a potential resource could help the industry rise from the ashes of the downturn, while helping the environment too.